We at wonder homes want to serve you as per your budget, requirements and choice of area. Currently we are operating for Mumbai, Pune and GOA only. 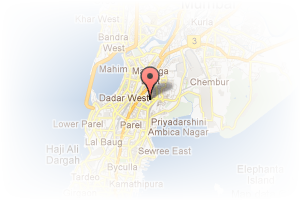 Address: Kirol Road, Kurla West, Mumbai, Maharashtra, India. 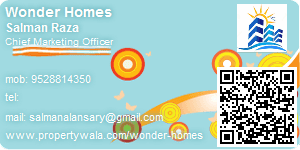 This Broker Profile page for "Wonder Homes" has been created by PropertyWala.com. "Wonder Homes" is not endorsed by or affiliated with PropertyWala.com. For questions regarding Broker Profiles on PropertyWala.com please contact us.